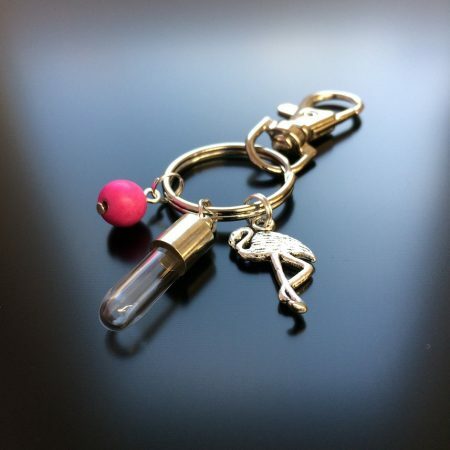 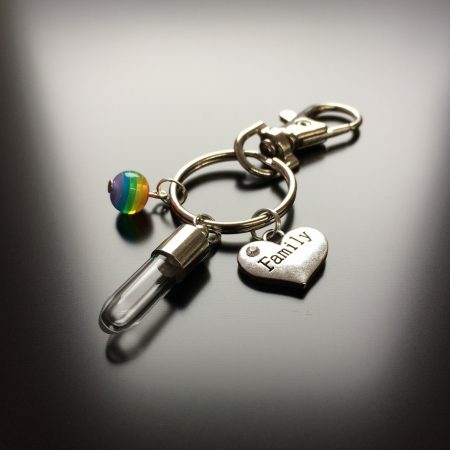 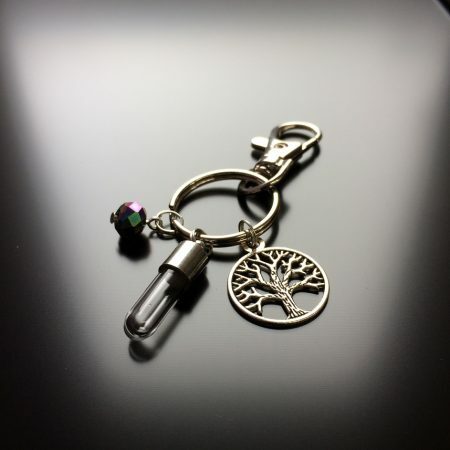 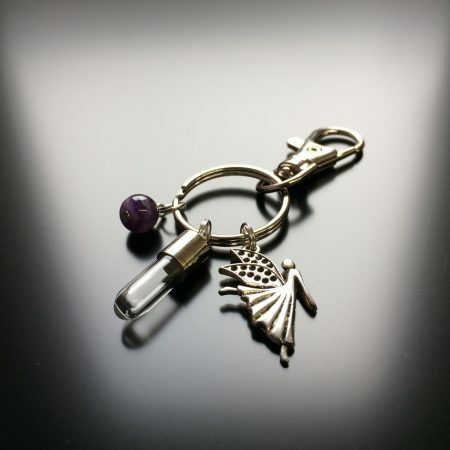 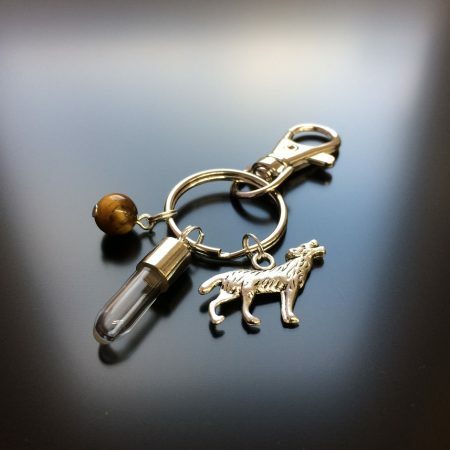 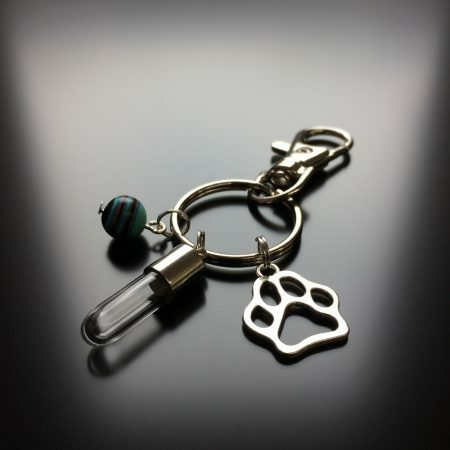 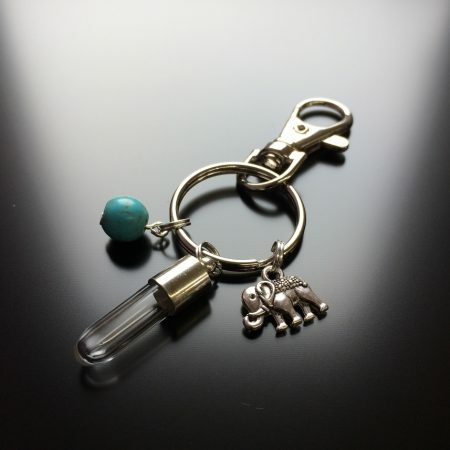 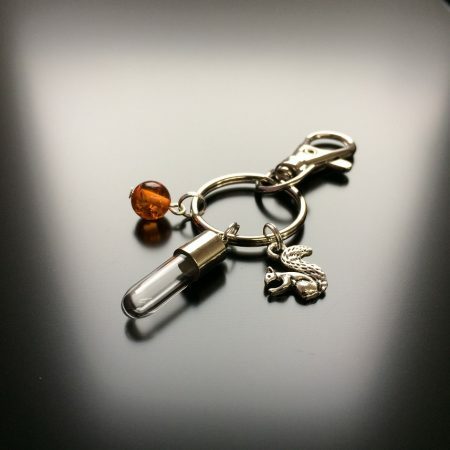 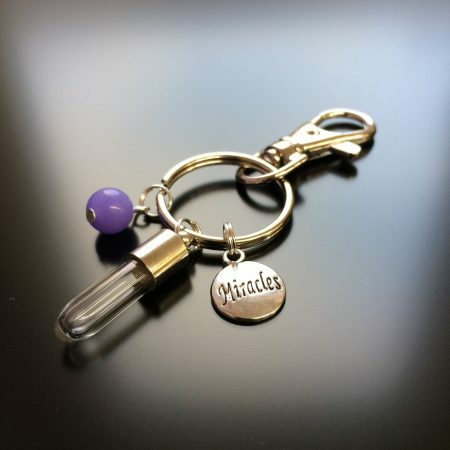 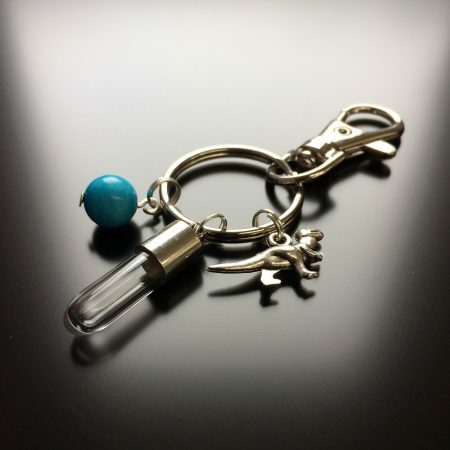 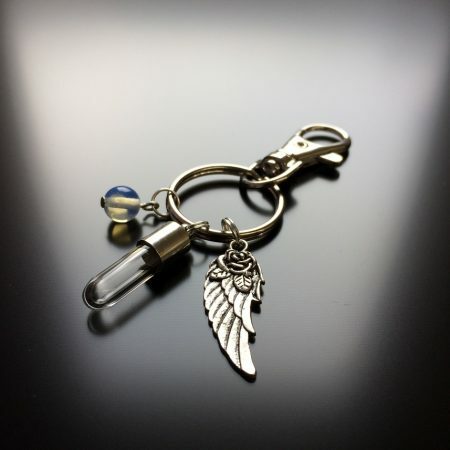 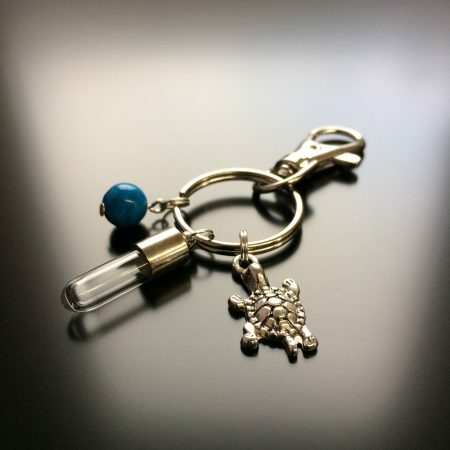 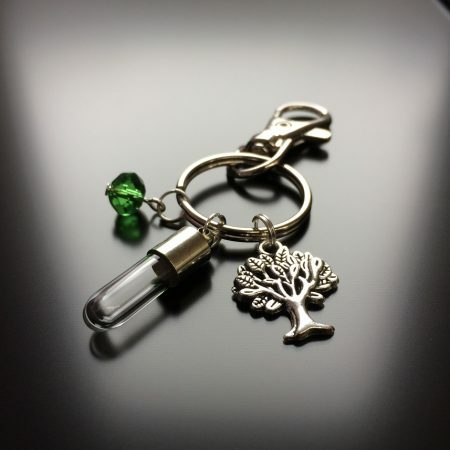 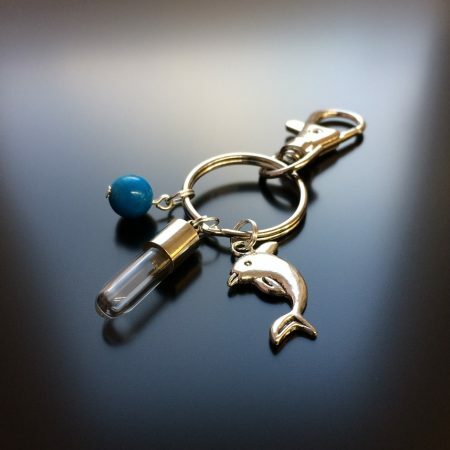 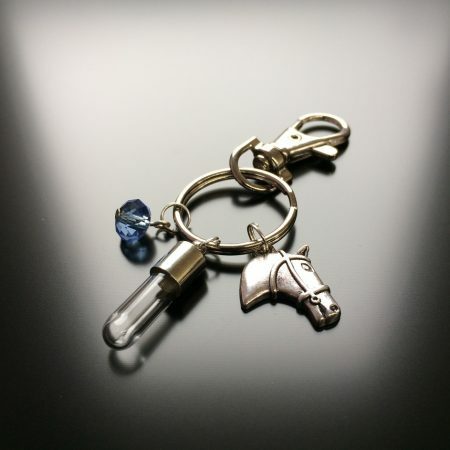 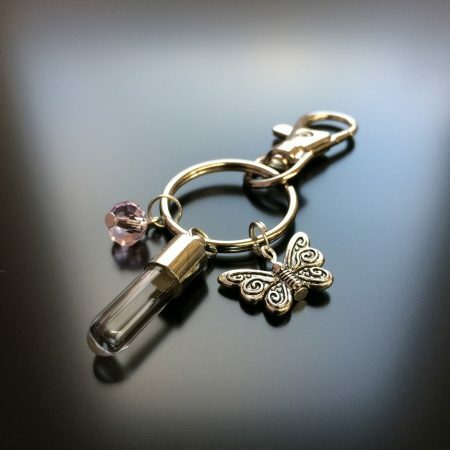 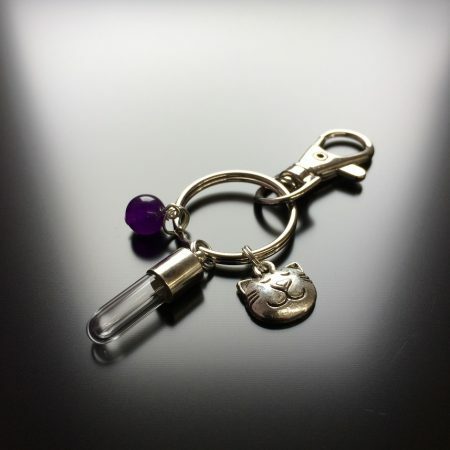 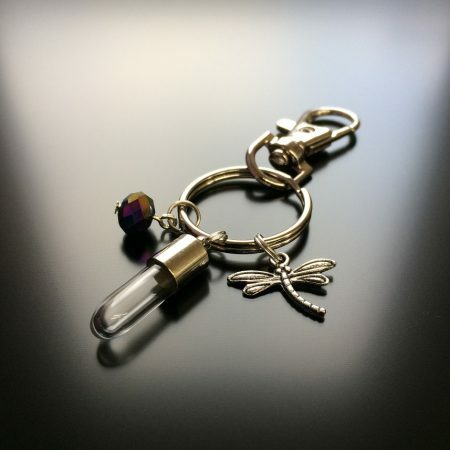 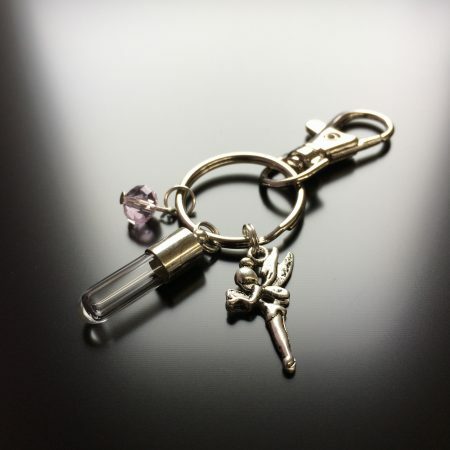 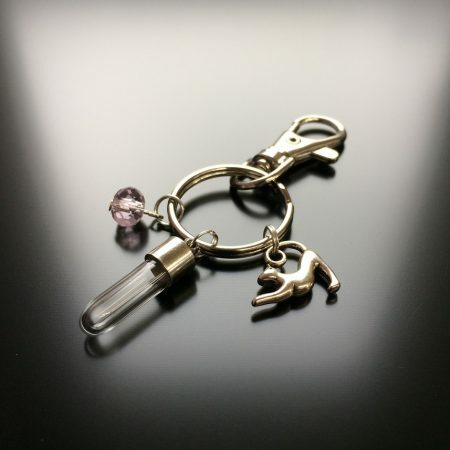 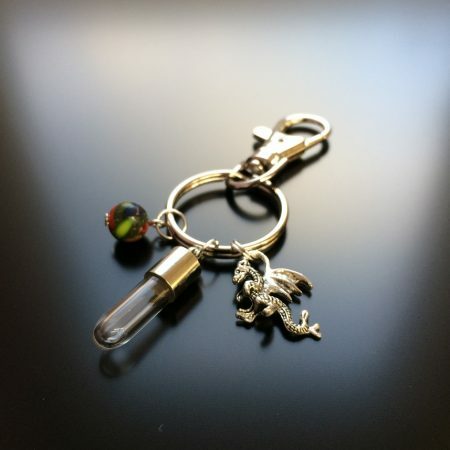 Treat someone special to this beautiful themed key ring. 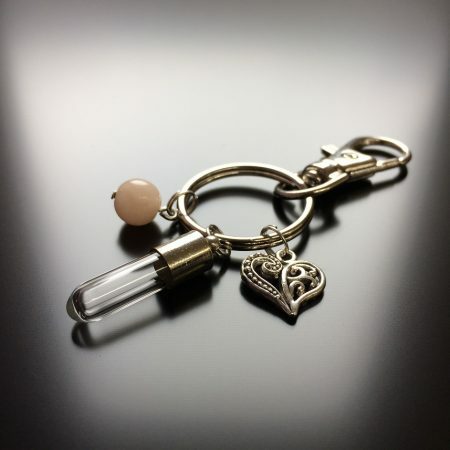 It’s the perfect gift for that special person in your life. 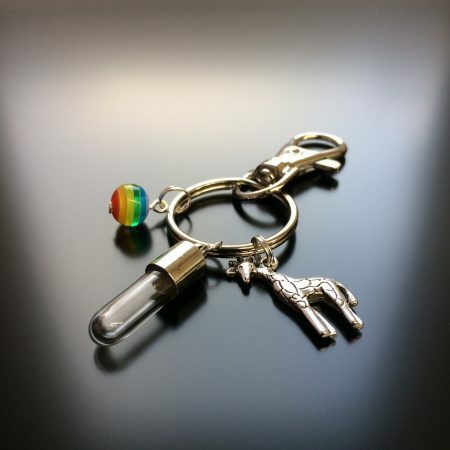 Or why not treat yourself, yes it’s actually okay to treat yourself. Include names, dates, or words that inspire you, maybe you just want to say “I love you”.